All mobile phone use is now banned for Learner, P1 drivers and provisional motorcycle riders, this applies to all use, including hands-free sets and phones set to speakers, Bluetooth or an automated audio device while driving or when stationary but not parked. The penalty that applies is 4 demerit points and a fine of up to $2,200. Double demerit points apply to mobile phone offences during all holiday periods such as long weekends, Christmas, New Year and Easter. From 1 December 2016, P2 licence holders will also no longer be permitted to use a mobile phone at all while driving or riding. 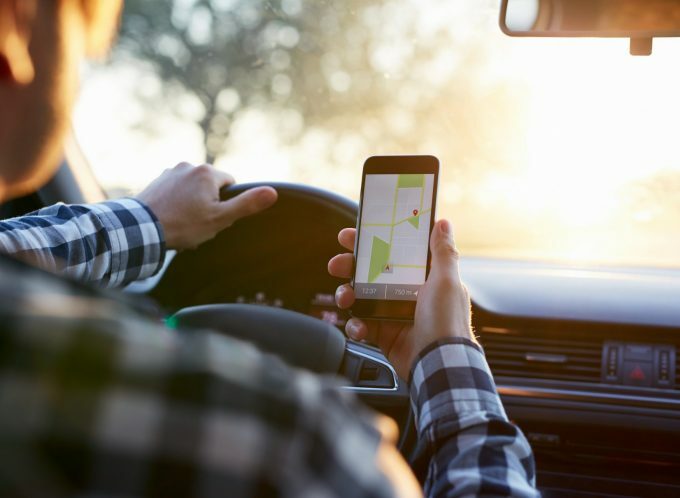 P2 licence holders will have the same restrictions as Learner and P1 licence holders, this includes a restraint on using a phone as a navigation or GPS device even if the device is secured by a mounting bracket. Further changes are also coming… from November 2017, P2 drivers must stay on their licence 6 months longer, each time they are suspended for unsafe driving and there will be new rules for Learner, P1 and P2 licensing tests.